If you are you attending SPAIC 2017, here is a terrific opportunity to attend an optional Advanced Airway workshop. Back by popular demand, this airway masterclass proves its worth year-after-year in enhancing student clinical skill set and knowledge in advanced airway management. 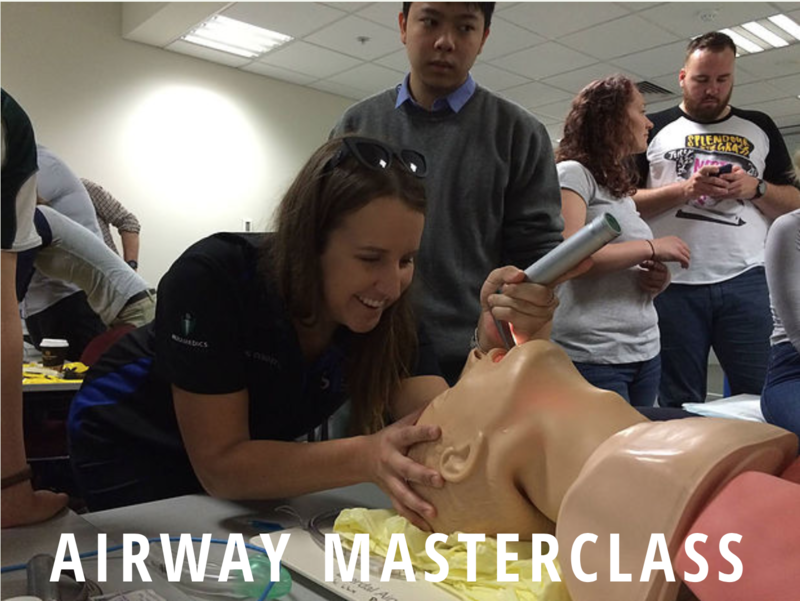 From correct positioning, to intubation, this comprehensive airway workshop is designed to assist you with managing a difficult airway in your future careers.